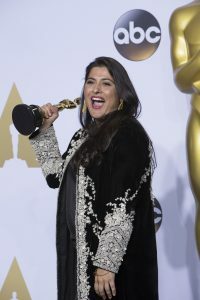 In February 2016, Pakistani filmmaker Sharmeen Obaid-Chinoy won her second Oscar award for ‘A Girl in the River’, her ground-breaking documentary on the practice of honour killings in Pakistan. A spectacular personal achievement for Chinoy, a proud moment for Pakistan, and an excellent opportunity for much-needed awareness and dialogue. But not everyone was delighted at the win. The morning after the Oscars, ‘#WeDisownSharmeen’ was trending in the number one spot on Pakistani Twitter. The crux of the argument against Chinoy was that she was ‘unpatriotic’ for showcasing a negative image of Pakistan to the rest of the world. Because, obviously, the patriotic thing to do is to turn the other way from topics that make us uncomfortable and let victims suffer in silence. The women and girls who are killed each year in Pakistan in the name of imaginary concepts such as ‘honour’ can take a backseat; maintaining the (non-existent) positive image of the country is more important than their lives. 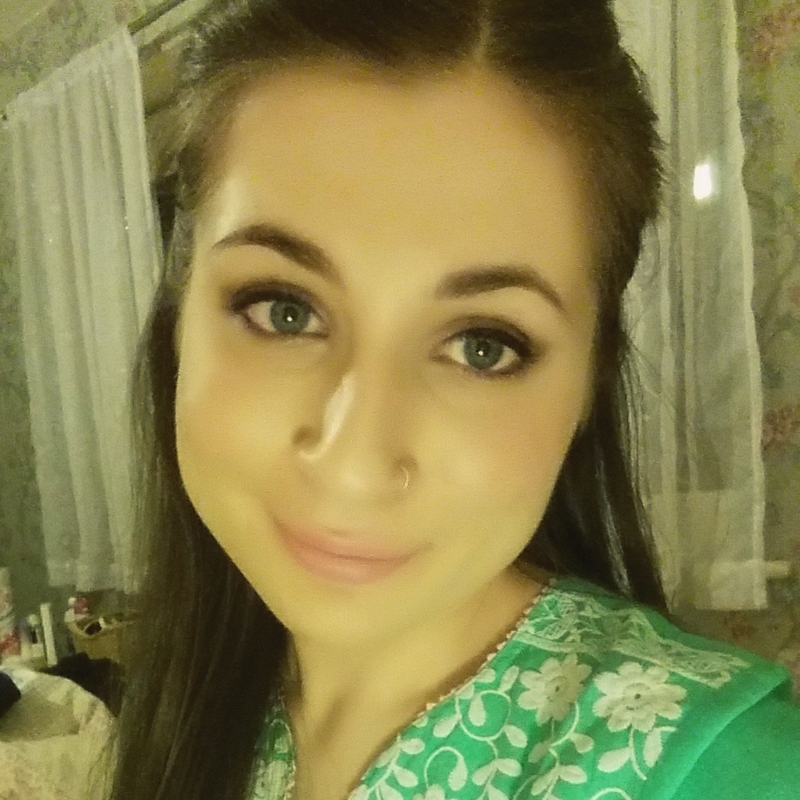 Pakistanis claimed that there were a million positive things Chinoy could have portrayed about their country, yet since she chose to explore the injustice of honour killing, she made them ‘look bad’ on the world’s stage. Of course it was Chinoy that made them look bad; the fathers and brothers who kill their own daughters and sisters in the name of their backward illusions of morality don’t make Pakistan look bad at all. Just like it was Malala Yousufzai that made them look bad, not the monsters that decided to shoot a 15-year-old schoolgirl between the eyes. This isn’t the first time mainstream Pakistanis have discredited and rejected a female figure that has garnered attention towards important issues in Pakistan. Mukhtaran Mai and Malala Yousafzai are just two examples of women who were treated appallingly in their homeland, at the same time as the liberal world lauded their bravery and resilience. In June 2002, Mukhtaran Mai’s brother Shaqoor (then aged 12) had been accused of having an affair with a woman from the opposing Mastoi clan. The claim was later disproven, but Shaqoor was abducted and sodomised by three clansmen in retaliation of the accusation. As further ‘honour revenge’ Mukhtaran, for no crime of her own, was sentenced to be gang-raped by a backward village council in the south of Punjab. Later, she was paraded naked in front of hundreds of onlookers. For her hell, Mukhtaran received 500,000 rupees ($8,200), a place on the Exit Control List, and virtual house arrest. Then Pakistani president Pervez Musharraf admitted he had blacklisted Mukhtaran because he did not “want to project a bad image of Pakistan” by allowing her to travel and share her story. In April 2011, Mukhtaran’s rapists were acquitted by the Supreme Court of Pakistan. Similarly, Malala Yousafzai is celebrated throughout the world for her courage to stand up to the Pakistani Taliban; yet at home, she is met with disdain, suspicion, and widespread belief that she operates as an MI5/CIA/RAW/Israeli agent for shaming Pakistan on such a grand scale. Is ignorance really bliss? Is there more dignity in secrecy than in awareness, dialogue, and action? The obvious answer is a resounding no. A moral stance that preaches silence is no moral stance at all. Being uncomfortable should act as the first step to starting a conversation, rather than an immediate shut down of all logical thought. Issues need to be highlighted, not hidden. Living in a constant state of denial is not only unhealthy for the psyche of the individual citizen, but an immense handicap to the future growth and prosperity of the nation. How are we supposed to solve issues if we don’t talk about them? To all those who felt anger or humiliation at Chinoy’s win, where was your shame when 18-year-old Saba Qaiser was shot and left for dead in a river by her own father and uncle for having the audacity to fall in love with a man of her choice? Silencing voices like Chinoy might give you peace of mind in the short-term, but only at the risk of allowing the pest in your backyard to grow into a monster, unchecked and unchallenged. Muna Adil is a liberal British Muslim, born in the United Arab Emirates and hailing from a South Asian background. 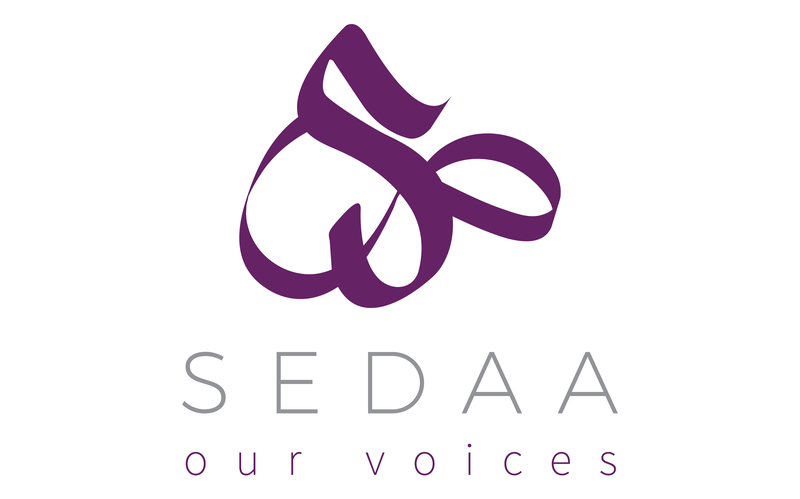 She holds a special interest in progressive Islamic reform with a focus on the rights of women and minorities. 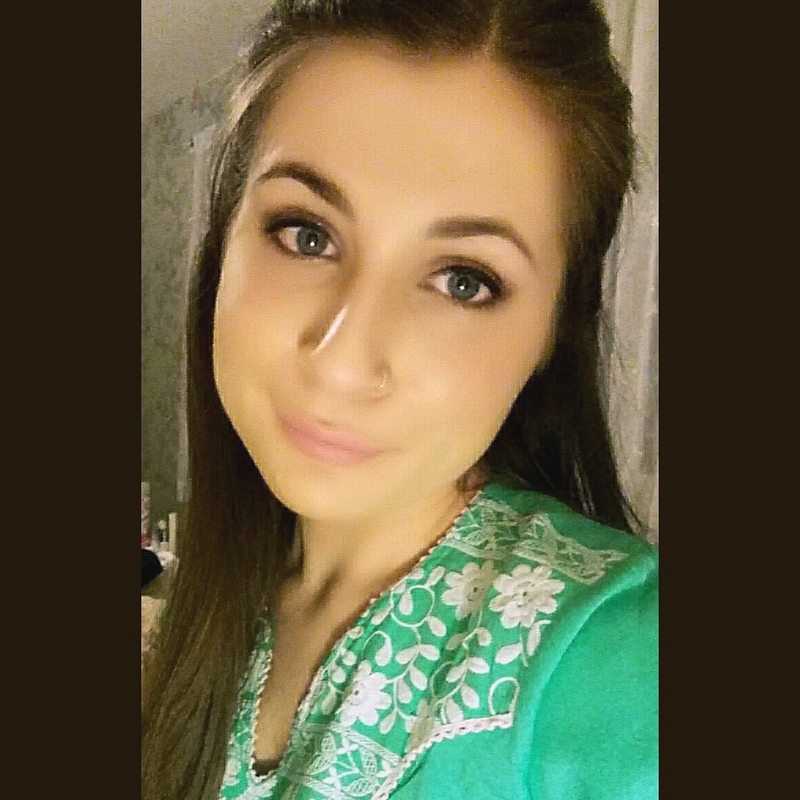 She has contributed to The Express Tribune in the past and is currently pursuing a Masters in Journalism in the UK. View her blog here. Follow her on Twitter.